Today, I'm departing from my chronological timeline to briefly honour a terrific new talent I had the pleasure of seeing at work last night helming one of the finest zombie movies ever made: Busanhaeng (Train To Busan) - by a major new talent, South Korean director Yeon Sang-Ho. It's crafted with unusual care and dashes of humour to bring out great performances and characters you can actually care about rather than the usual thin, 20-something model stereotypes. 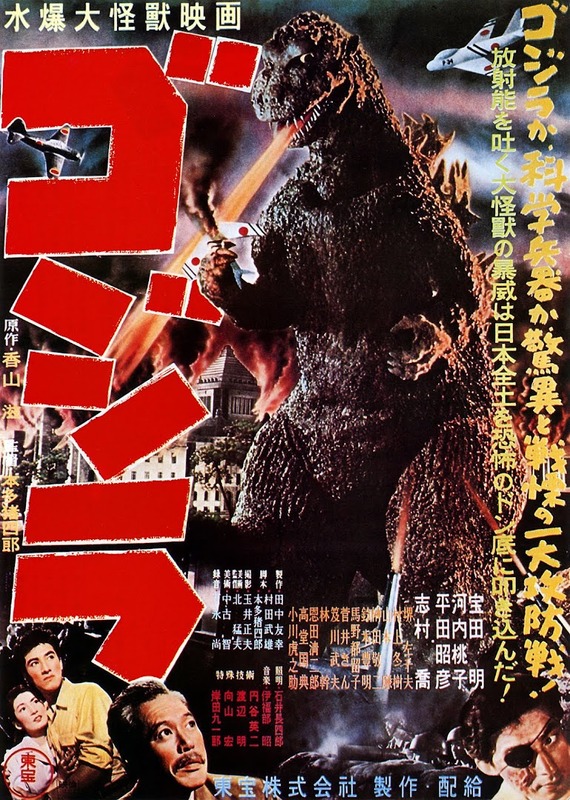 We never lose sight of the human peril and the conflict between self-serving and helping one another as a party of students, a selfish corporate suit and his daughter, and one of the most wonderfully unlikely heroes do battle with a city-scape and carriages full of the rampaging infected. 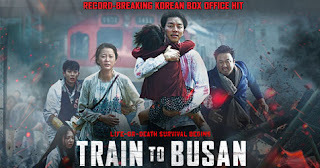 Train to Busan has a brilliant bullet-train pace that never lets up from the outbreak onward, a poignant score and the kind of all-action stunning set-pieces that could well have you replaying sequences. (If you enjoyed World War Z's jaw-dropping undead swarm up the Jerusalem wall, you'll love this...). Even the army of extras playing the zombies commit superbly to their raging, body-popping physicalisation. Forget the abysmal, cheap. forced-cult deluge we've been subjected to since Shaun of the Dead and get a load of this balls-to-the-wall modern masterpiece.